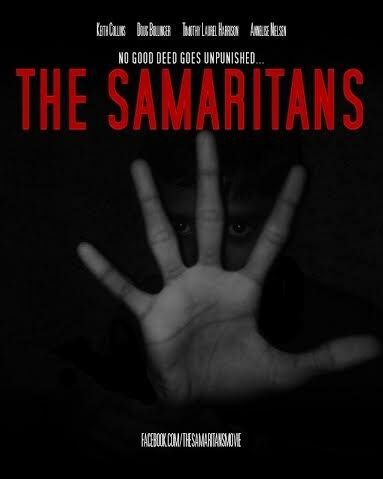 THE SAMARITANS to Begin Shooting March 2016 With Award Winning Team - Horror News Network - The Horror News You Need! 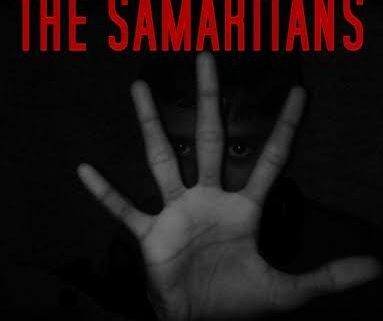 NY,NY- Production is announced today for the frightening new Horror / Thriller feature film “The Samaritans.” From the minds of Award Winning Filmmakers Keith Collins (“The Meat Puppet”,”Clean Cut”), Doug Bollinger (“Waltzing Anna”, “Mail Order Bride”), Cory Green (“The Jersey Devil”) comes one of the most chilling stories set to fill your thoughts with permanent paranormal fear and fright. STARRING: Keith Collins, Doug Bollinger, Timothy Laurel Harrison (“Out of My Hand”), Annelise Nielsen (“The Brink of Us”). Featuring, Billy Sample (Former “NY Yankee”), Michael Billy (“The One”), Ron “Bumblefoot” Thal (formerly of “Guns N’ Roses”). Directed By, Doug Bollinger. Produced by Keith Collins, Cory Green, Doug Bollinger. Cinematography & Edited By, Cory Green. Story By, Keith Collins. Written By, Doug Bollinger. Original music by, Cory Green.